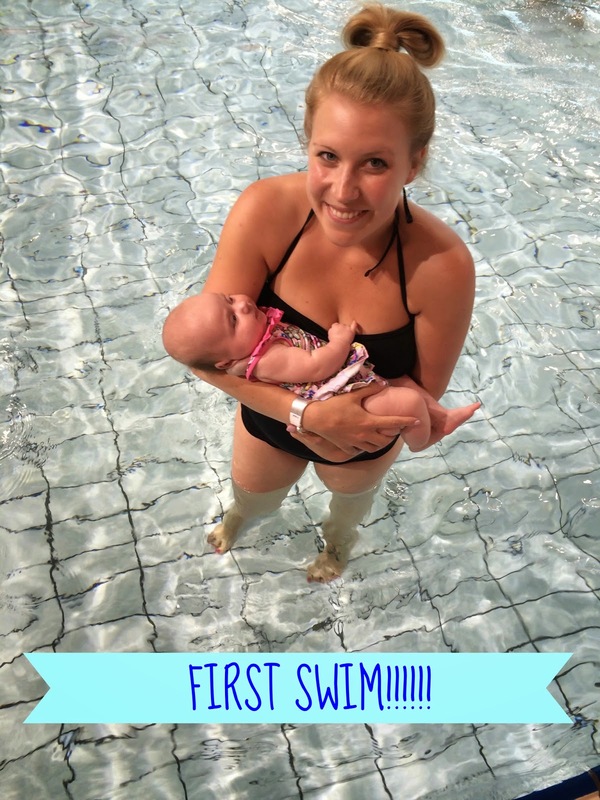 The Knott Bump & Us: Baby's First Swim!!! Yaaaaay! 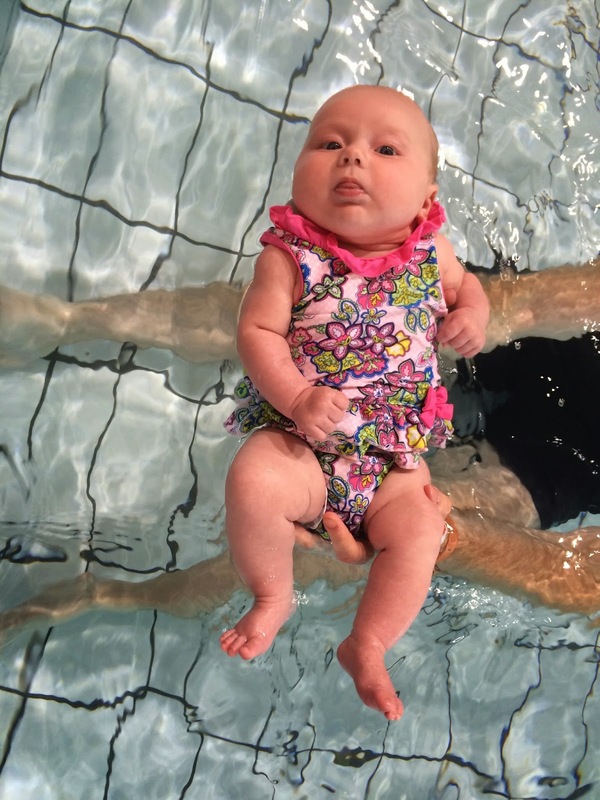 We had Isla's first swim yesterday evening. 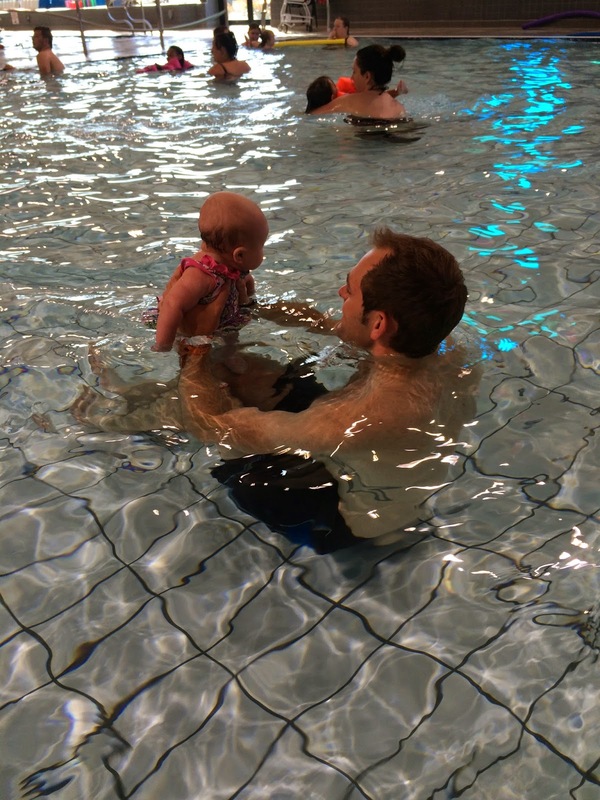 I've recently become a member at our local leisure centre and we decided to take Isla along swimming before we book her onto lessons. She absolutely loved it. She was asleep when we got there so we were worried that she'd get really angry when we got in the water but she was fine. The water was pretty warm and there were loads of other kids in the pool but they were cute and didn't come too near. Really excited to start proper classes soon! 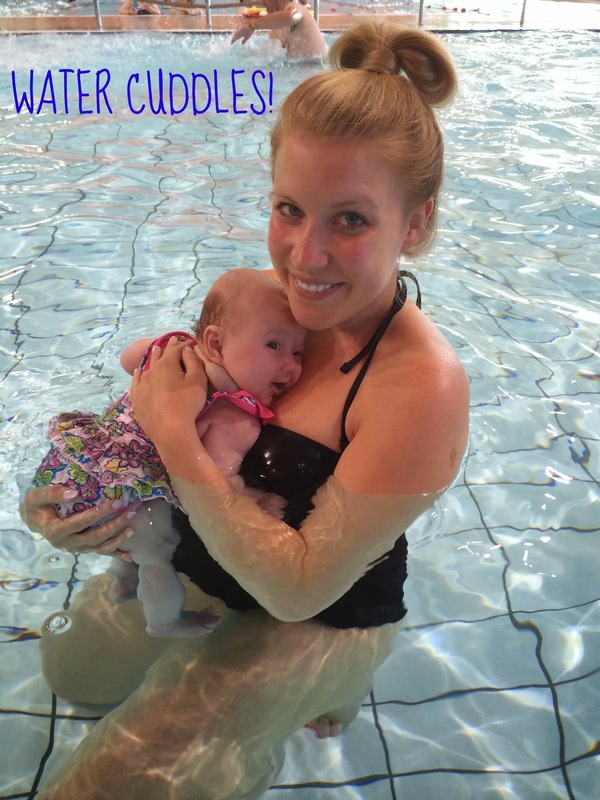 How old were your little ones when you first took them swimming? Aw how adorable is she in that costume - super cute!! aw how cute!! i feel bad! 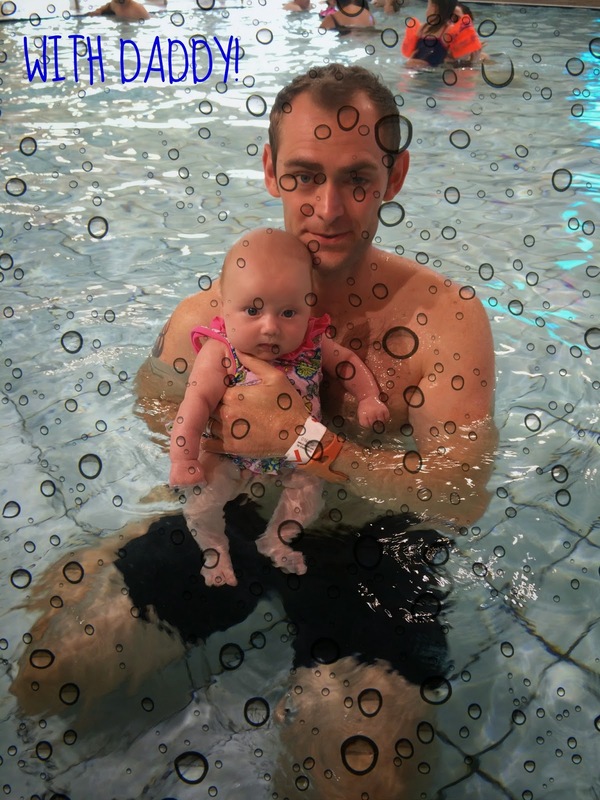 we have only taken our son swimming once and he's almost 2! 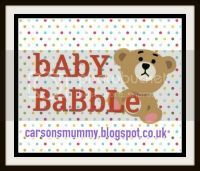 This is somthing i deffo wanna do with my little one!